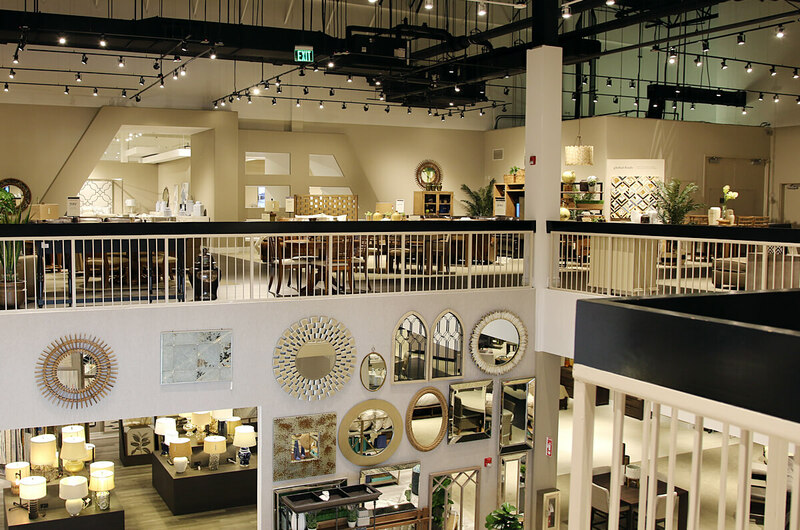 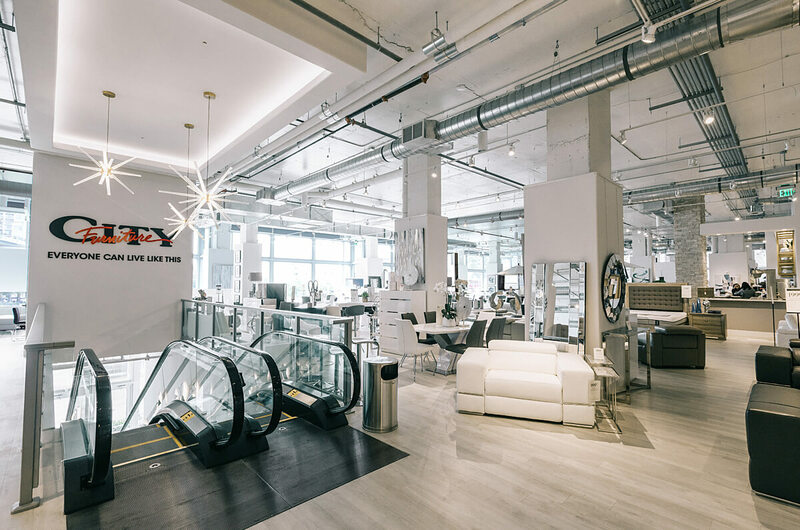 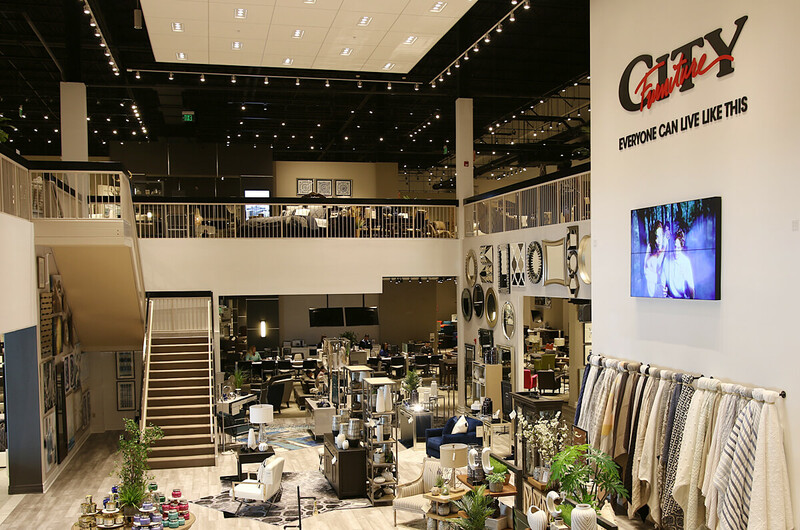 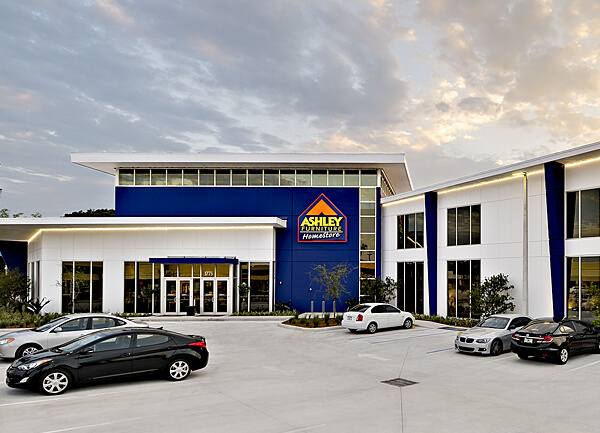 Miller has partnered with the furniture retailer to expand, update and upgrade City Furniture’s network of urban and suburban showrooms, while keeping stores fully operational. 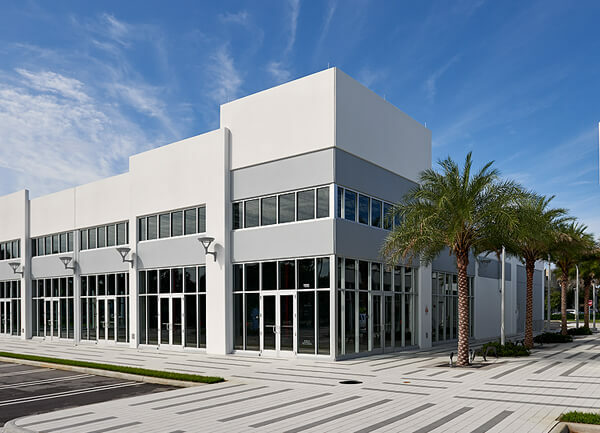 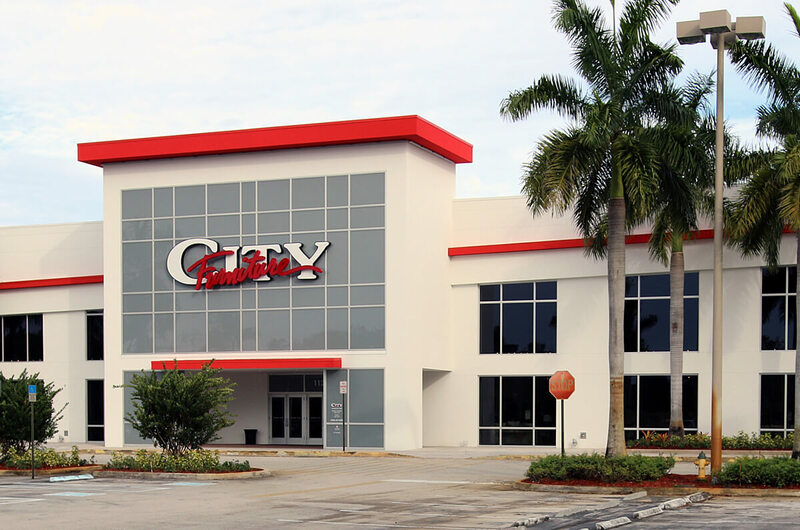 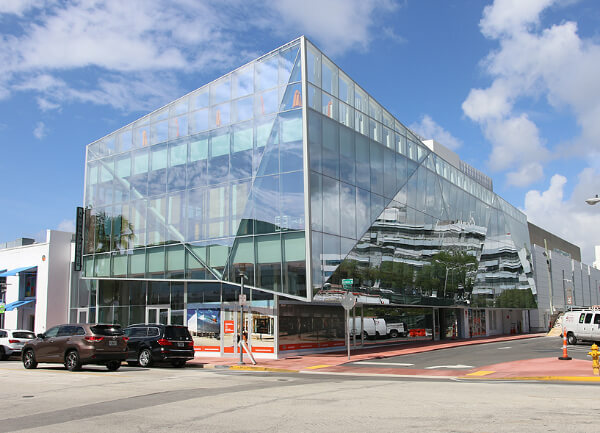 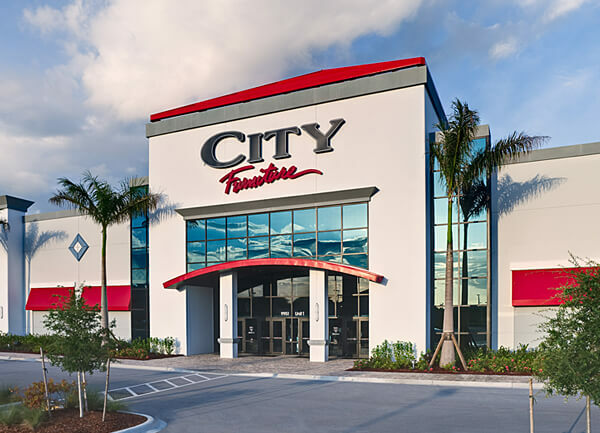 From rolling out the brand’s prototype Generation 3 design at City Furniture’s headquarters campus in Tamarac, to creating its sleek Midtown Miami showroom, Miller’s team delivers fast-track, on-budget solutions. 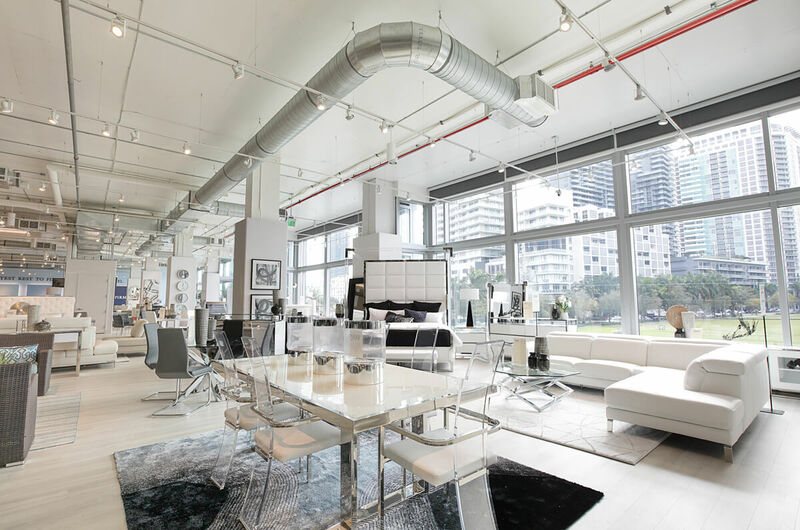 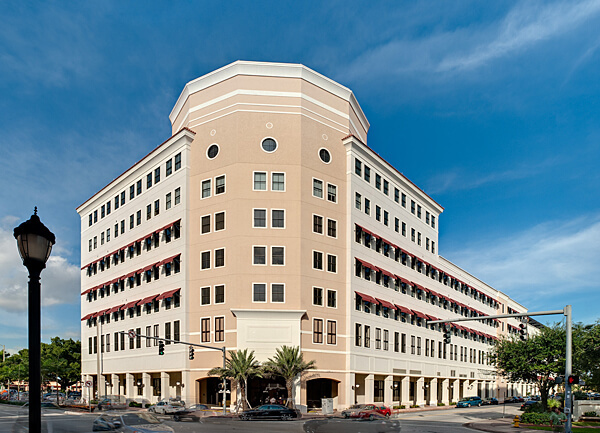 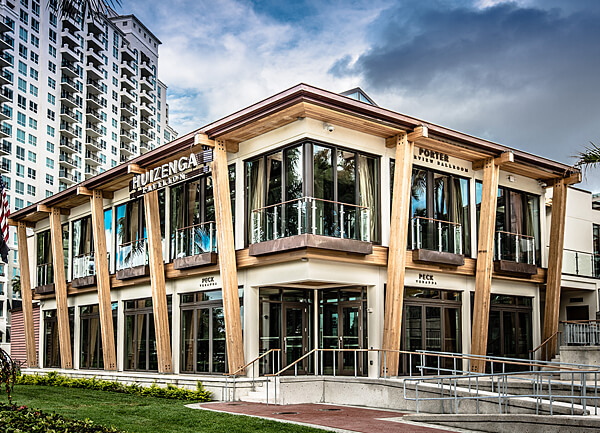 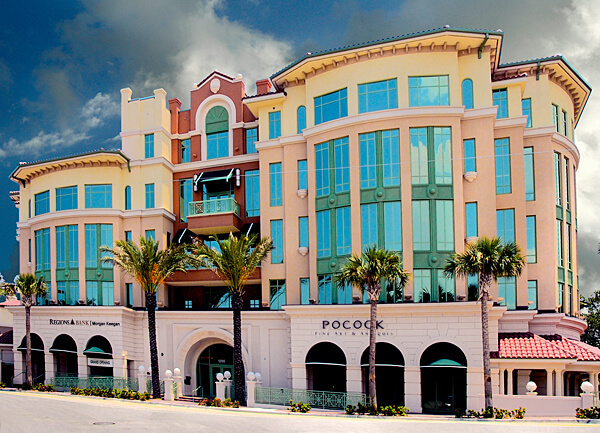 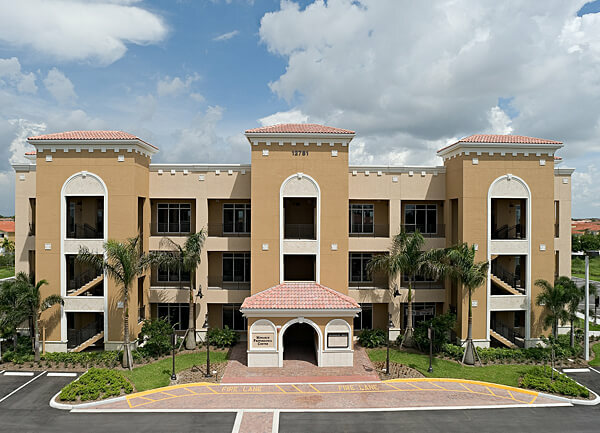 The ultimate furniture store offers excellent quality home furnishings at outstanding values in friendly, efficient, fun-to-shop showrooms throughout South Florida.